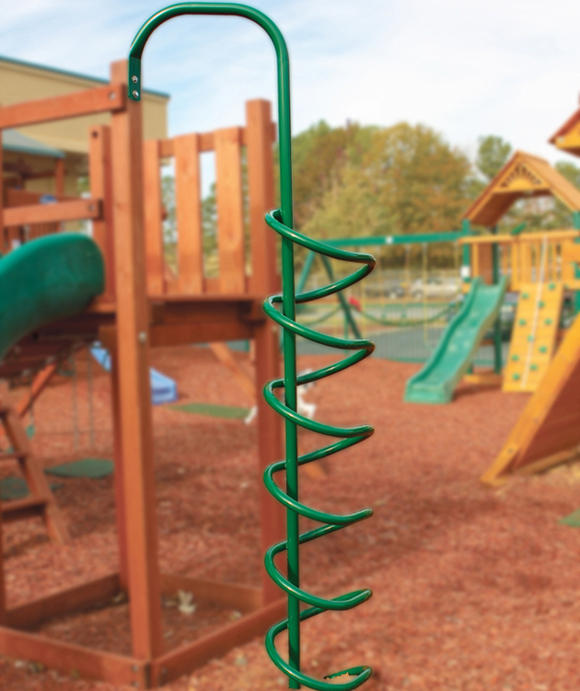 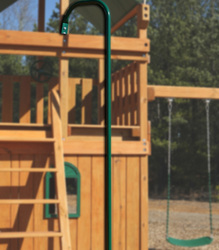 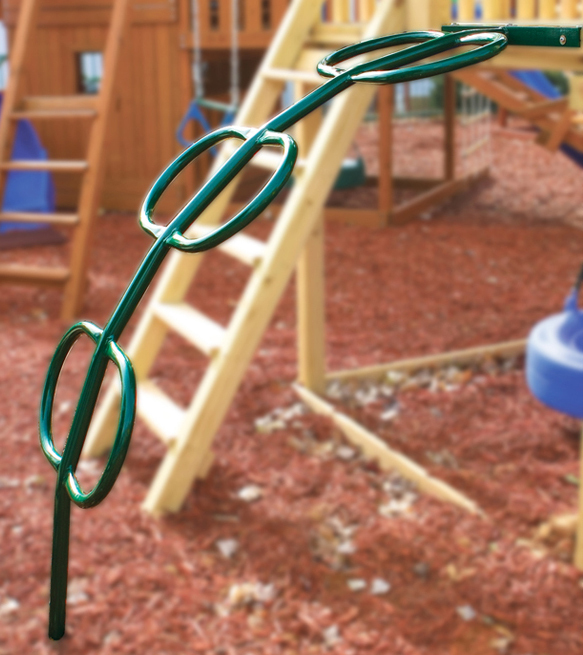 CLIMBERS CAN BE ADDED TO JUST ABOUT ANY OR OUR SWING SETS. 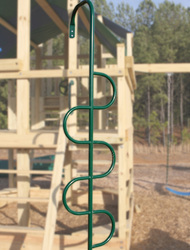 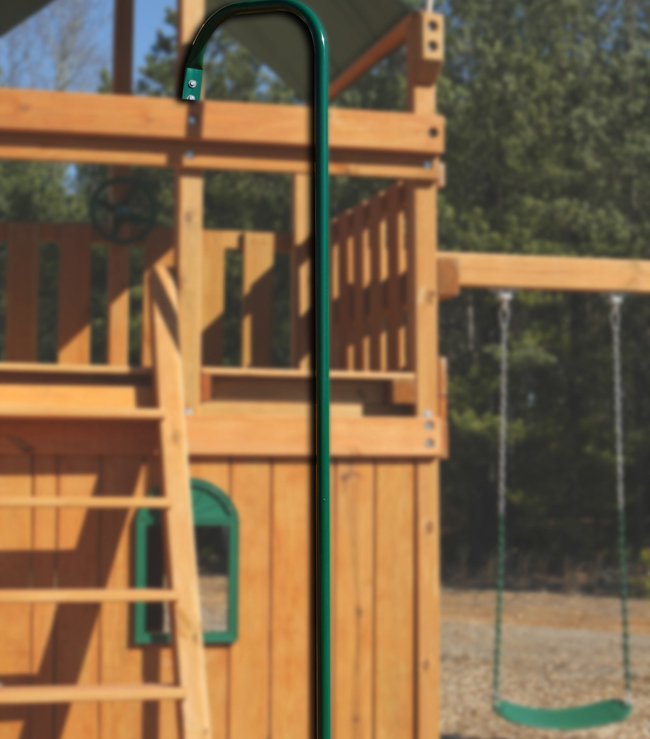 CHECK WITH US ON WHETHER OR NOT THIS WOULD MAKE A GOOD ADDITION TO YOUR SWING SET. 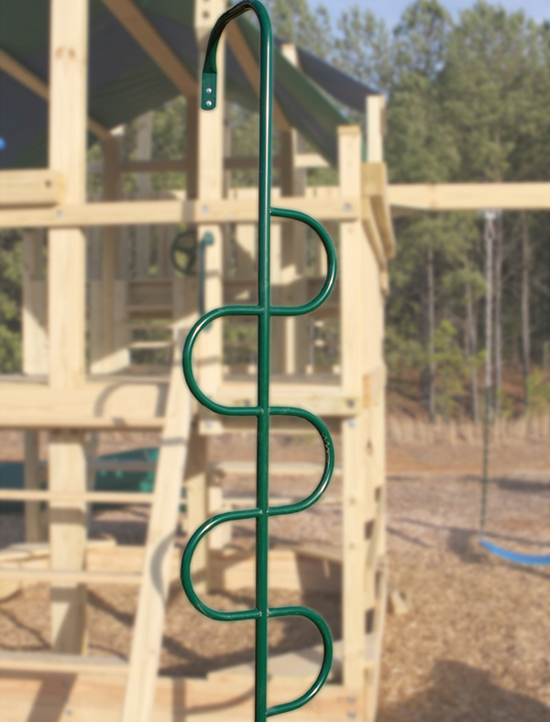 CLIMBERS CAN BE PURCHASED FOR NON-PLAYNATION PRODUCTS ALSO.